Download free starter kit PDF - Centrepoint Ltd.
Align. Grow. Prosper. 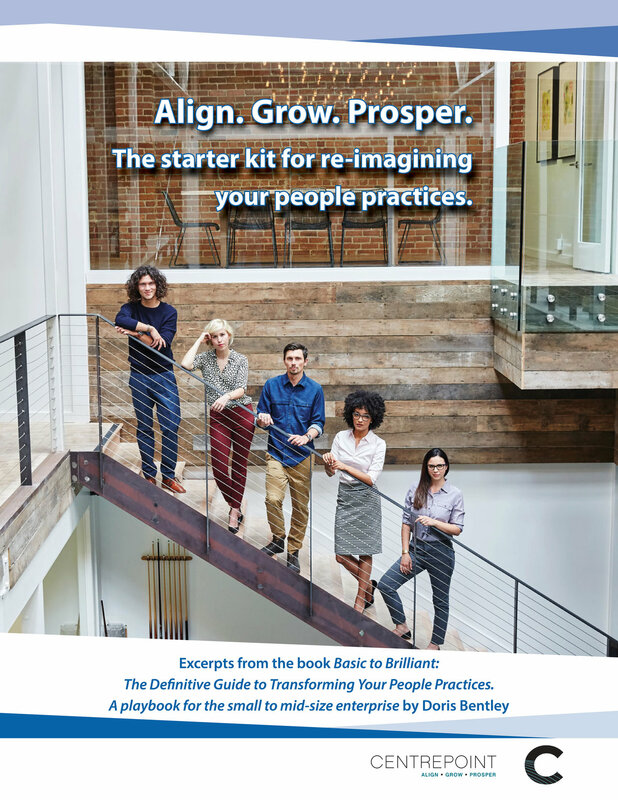 The Starter Kit for Re-imagining Your People Practices. Excerpts from Basic to Brilliant: The Definitive Guide to Transforming Your People Practices by Doris Bentley.